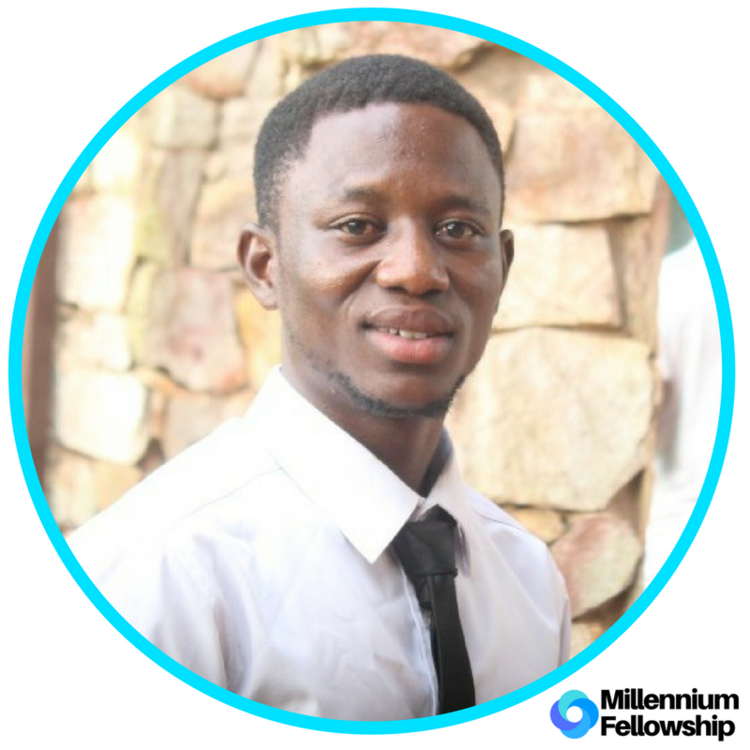 UNITED NATIONS ACADEMIC IMPACT AND MCN PROUDLY PRESENT BARNABAS KWAME SABBOGU, A MILLENNIUM FELLOW FOR THE CLASS OF 2018. The Math House is an initiative aimed at introducing the use of technology in the education system. It introduces students to softwares which will help them study and apply what they learn to solve real life problems. By November, they hope to reach out to 3 schools and attaining at least 50 students on the project. Barnabas Kwame Sabbogu is a rising sophomore at Ashesi University studying Electrical and Electronic engineering. He comes from Wa in the Upper West Region of Ghana. Growing up as an orphan in this part of the world has never been easy for him but his dream of making an impact has kept him moving. Being at Ashesi has contributed tremendously in materializing his dream. He is interested in meeting new people and sharing great ideas to help create this impact. He aspires to be an entrepreneur in the engineering field and also lead a research on renewable energy supply. He likes playing soccer when he is not studying.